You might have recognized the initials of this post’s title. If you didn’t, look again. Yes, LSD! Now it has almost completely vanished, but in the mid-60’s and 70’s it was a very popular drug, which helped create the whole psychedelic movement. This, as most influential cultures, led to the rise of new art styles, specifically new music genres. 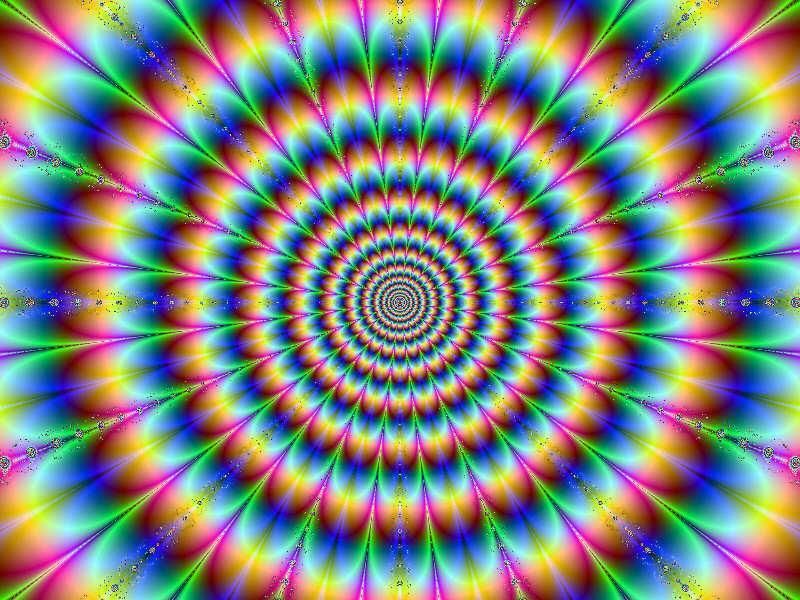 Today, I’m going to lead you in a journey through psychedelic rock, a genre which intended to replicate the hallucinogenic, mind-altering effects of the drugs, and most times succeeded! All on board? Let’s set sail to the 60’s, where bands like The Byrds, the Yardbirds or Cream were striving to success with songs like Eight Miles High, The train kept a-rollin’ / Still I’m sad or Sunshine of Your Love. Most of these bands played extended jams live. A good example is the song on the left, eight miles high, completely transfigurated into this. These 3 bands were of paramount importance to the development of rock music, with three of the best guitarists ever playing there: Jimmy Page and Jeff Beck on the Yardbirds and Eric Clapton on both the Yardbirds and Cream. David Crosby, later of Crosby, Stills and Nash fame, came out of the Byrds. The Beatles and Pink Floyd also had their psychedelic era, with songs like Lucy in the Sky with Diamonds, Astronomy Domine (with Syd Barret) or Echoes (with David Gilmour). Floyd were also one of the first Space Rock bands, as psychedelia is very connected with that genre. Ok, and that is all for today. I’ve been told by some more loyal followers that so big a post is difficult to follow, so I made this youtube playlist, so that you can listen to all the songs comfortably. This entry was posted in Psychedelic, Rock and tagged amon duul ii, ash ra tempel, astra, atomic rooster, can, cream, crosby stills and nash, david crosby, entertainment, Eric Clapton, flying eyes, future kings of england, gila, guru guru, hawkwind, iron butterfly, jeff beck, jefferson airplane, jim morrison, jimmy page, kraftwerk, krautrock, lsd, music, musical journey, neu, pink floyd, playlist, popol vuh, psychedelia, psychedelic rock, robert calvert, story of a genre, The Beatles, the byrds, the yardbirds, vanilla fudge, video, videos, youtube. ← How to write a Pop Song?